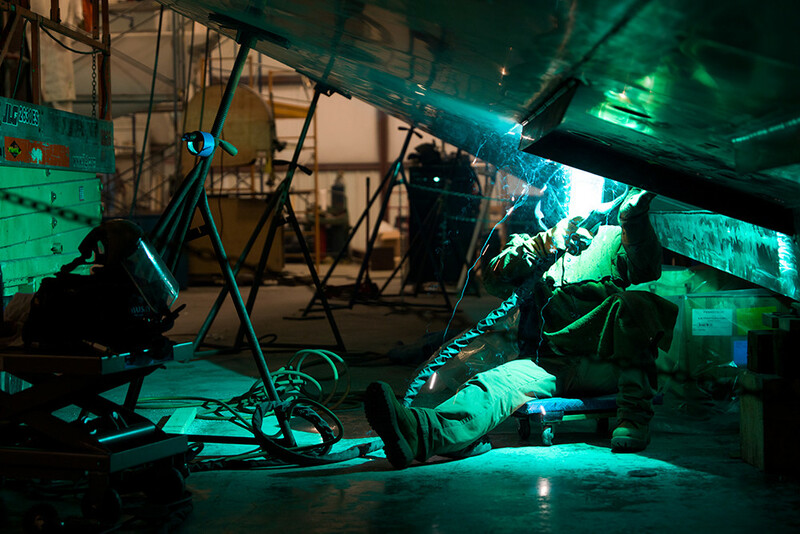 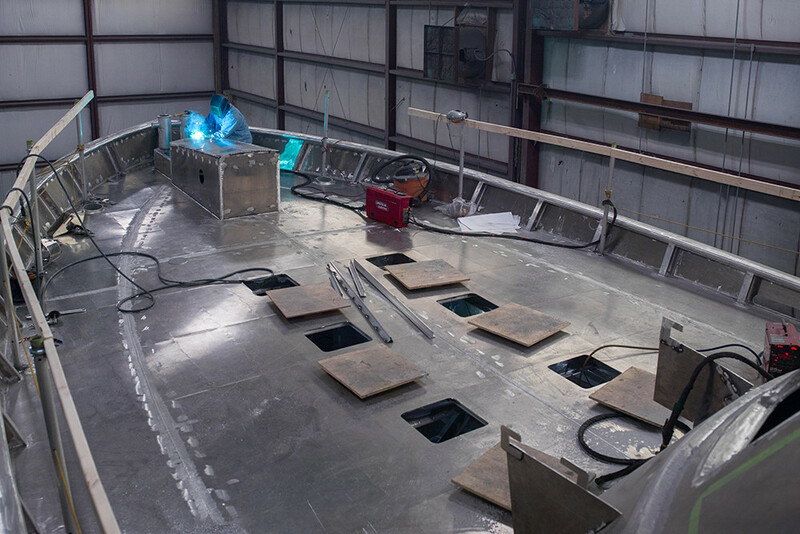 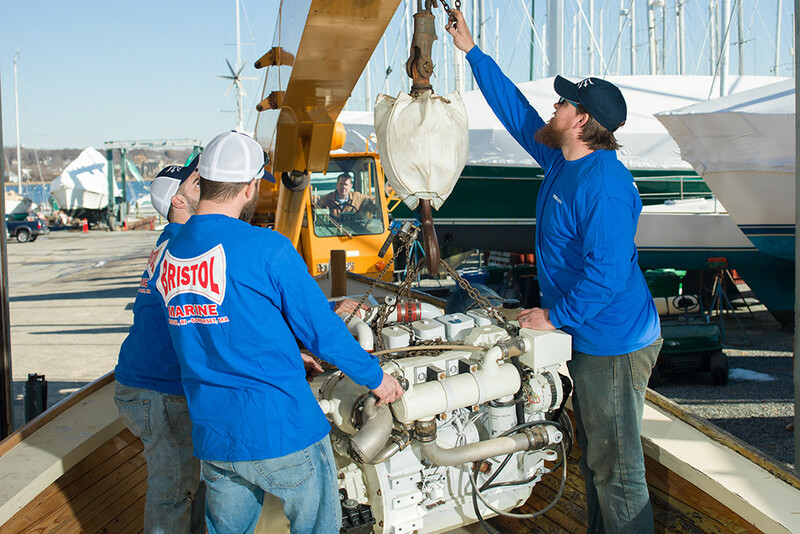 Summer and sailing go hand in hand, but for the people who build the sailboats, power boats, ketches, and yachts, boats are a year-round passion. 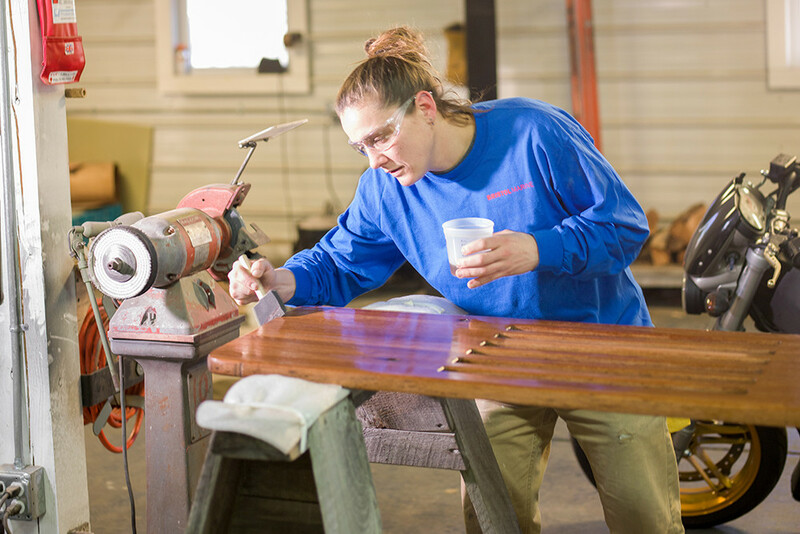 Drawing from a rich history of boat building in the area, these makers and repairers are honoring that legacy while innovating as they go. 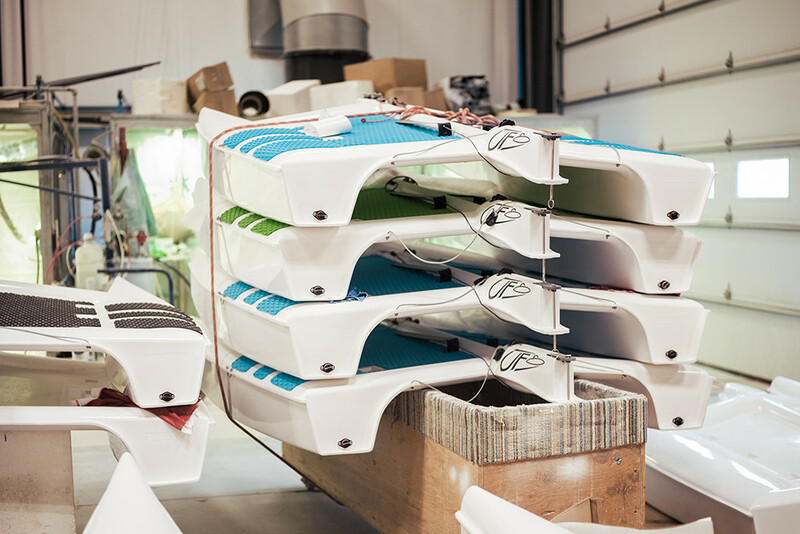 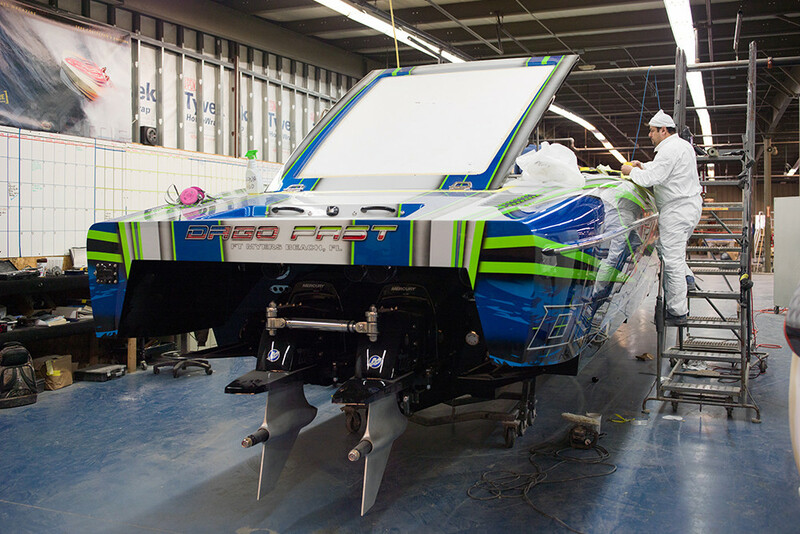 The results are boats that are bigger, faster, and better performing than ever.